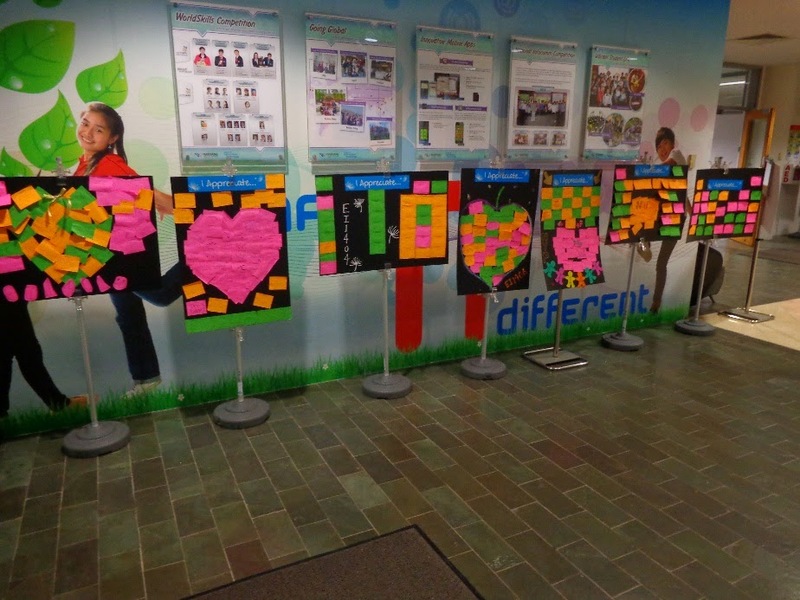 Recently, Nanyang Polytechnic (NYP) held a campus-wide appreciation campaign called I Appreciate, where both students and staff can show their appreciation by posting appreciation notes. I am from the School of Information Technology (SIT), and here is what I observed from the SIT “I Appreciate” campaign. 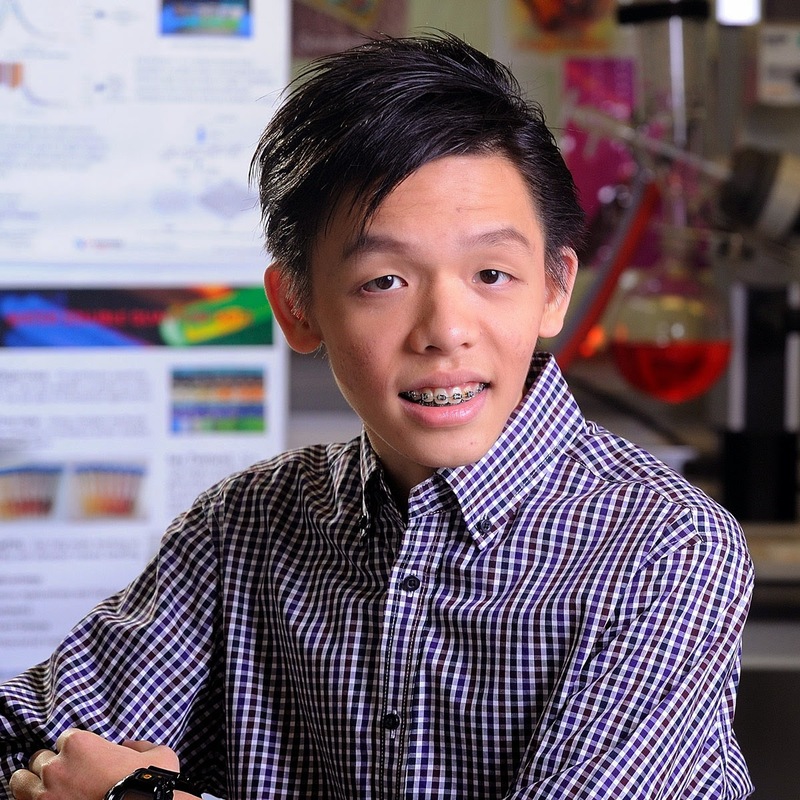 The decision to apply to Nanyang Polytechnic (NYP) through the Direct Polytechnic Admission (DPA) exercise was one that helped Darien Kwek’s discover his hidden potential! Brunch and Games Especially for Alumni! 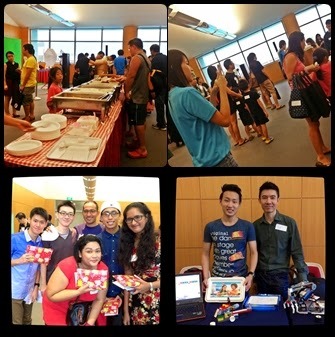 SDN, SIDM, SEG and SIT alumni had a great time with their family and friends on a rainy Saturday morning on the 14 June, digging in to breakfast at NYP’s staff lounge at Blk F, and also partaking in the many activities organised for them. Not sure if the Direct Polytechnic Admission (DPA) exercise is for you? 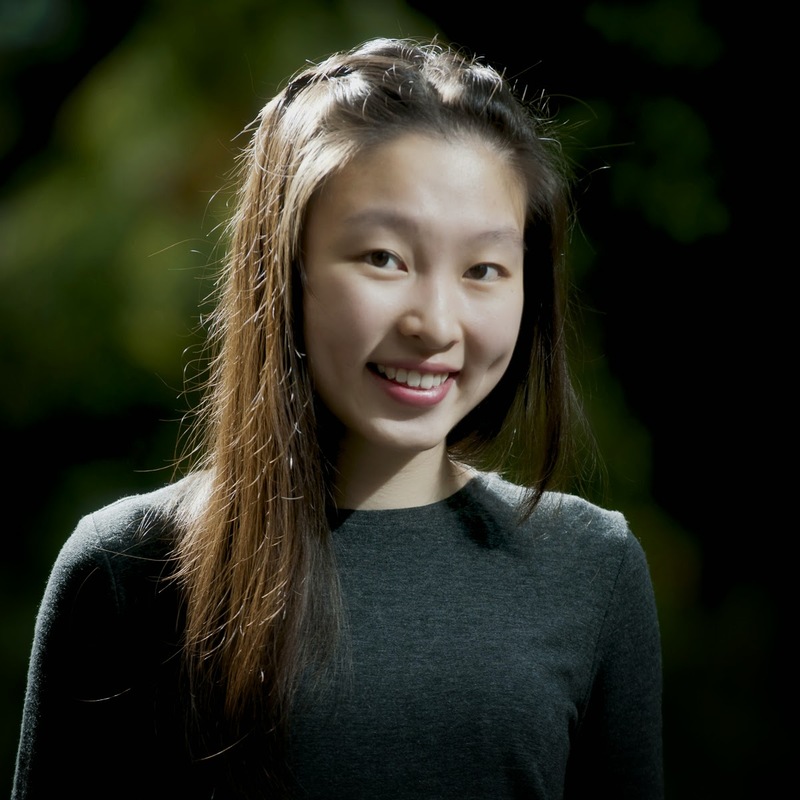 Well, it may help to hear what Pema Lim, a second year student in the Diploma of Nursing at NYP, has to say.